No longer do you need to buy multiple sheets of printed paper to complete a specific set of projects! 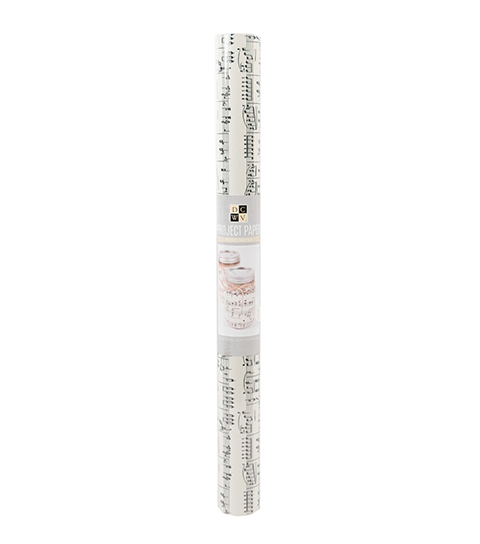 With the project paper rolls, all you will need is one or two, all at a great value. Use them to finish off banners and cards, create tags and decoupage projects, and accent mixed media canvas items. Oh the possibilities!